When you take the long view on issues like diversity and gender balance in the workplace, there is much to be positive about. We have come a long way since 2011, when women held only 12.5% of board positions in the FTSE 100, compared to 27.7% today. Yet the proportion of women in influential non-executive roles is just 8%, compared with 6% a decade ago, and the number of women on FTSE 100 executive committees and their direct reports remains static. Women hold just 17% of the seats on Fortune 500 boards and only 4% of chief executive officers at Fortune 500 companies are women. In Ireland, women hold 17% of CEO positions and only 12.5% of board members are female. While we are certainly making progress, the pace of change needs to quicken. The business case for diversity and gender balance is well understood. A study by the Kellogg School of Management found that when even one employee was from a different background, people were more likely to move out of their comfort zones and think differently about situations. The Peterson Institute for International Economics found a positive correlation between the performance of an organisation and the presence of women in corporate leadership. It didn’t find that companies with a female CEO necessarily performed better than those with a male CEO – instead it found higher rates of diversity throughout organisations had an impact. Companies making investment in diversity show stronger returns. Diversity is no longer a reflection of individual or organisational enlightenment, it’s an absolute necessity, a core part of a company’s growth and development strategy. While we are right to focus on addressing the gender balance in the boardroom, more attention must be paid to the executive level, with a separate target needed to drive change. It is the impact of visible female role models in executive director positions that has the most potential to change organisational culture and practices around gender diversity and encourage more progression for women directly beneath board level. Executive search firms have played their part in increasing the number of women on boards and now must turn their focus, with their clients, to strengthening executive committees and leadership teams. A key objective of the conversations I have with companies is to help them recognise just how important the development of a leadership talent pool is. 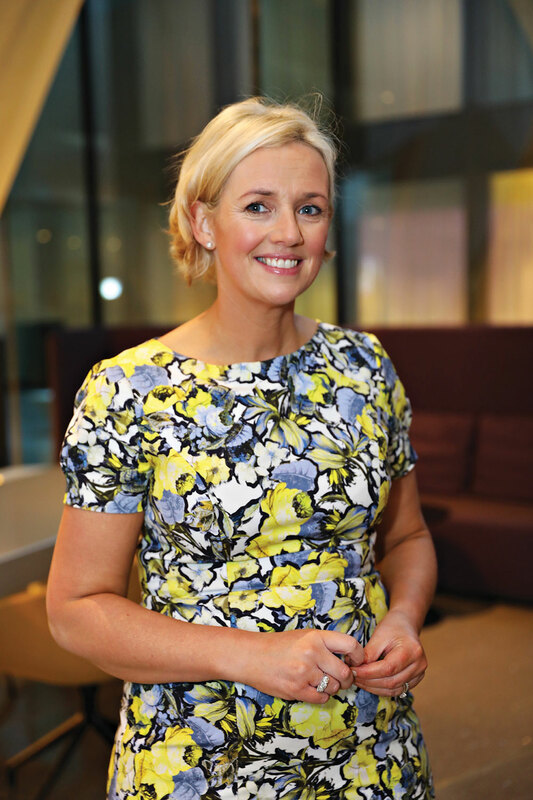 Ruth Curran is Managing Partner of executive search firm MERC Partners. Visit www.merc.ie, 01 206 6700.